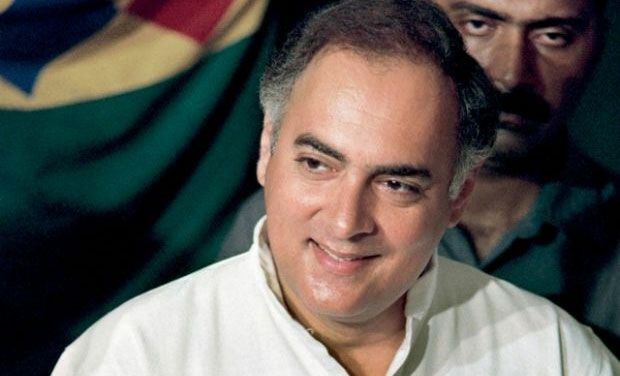 New Delhi: The Supreme Court on Wednesday dismissed the curative petition of the Central Government upholding the commutation of death sentence of three convicts involved in the assassination of former PM Rajiv Gandhi in May 1991. The apex Court had earlier said that it was essential for the convicts to suffer and realize the victim’s pain through ‘ slow poison’ and asked the Centre if a governor can take a decision over the mercy plea of any convict whose petition has been declined by the President. The Supreme Court’s constitution bench raised this question while hearing the matter related to former Rajiv Gandhi’s assassins. The Centre had earlier told the apex Court that the killers of Prime Minister Rajiv Gandhi did not deserve any mercy. LONDON: The White House has rejected a petition that sought to pardon former NSA employee Edward Snowden, saying that his revelations about the US government’s surveillance apparatus were “dangerous”. According to the Guardian, the Obama administration reiterated its belief that Snowden should face criminal charges for his actions. 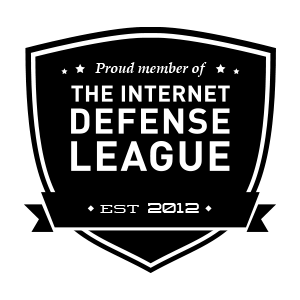 Lisa Monaco, Obama’s adviser on homeland security and counter-terrorism said that Snowden’s decision to disclose information that is classified had harsh consequences on the US’ security. 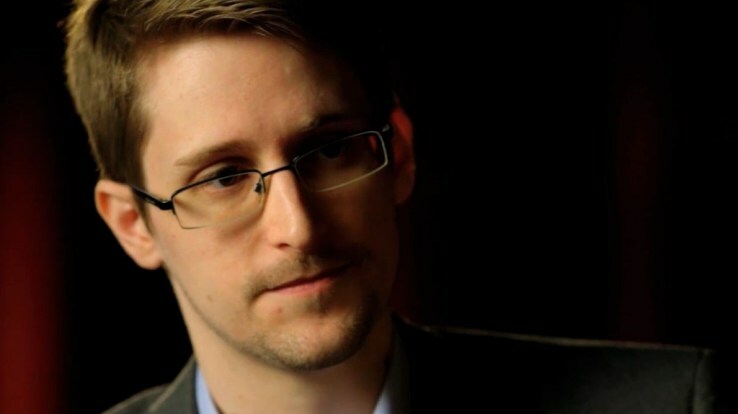 Monaco also urged Snowden to rather switch to engaging in a constructive act of protest if he thought that his actions were consistent with civil disobedience. Snowden has been living in asylum in Moscow after fleeing the US for Hong Kong in the wake of the leaks. The US government had filed espionage charges against Snowden shortly after his revelations were made public.